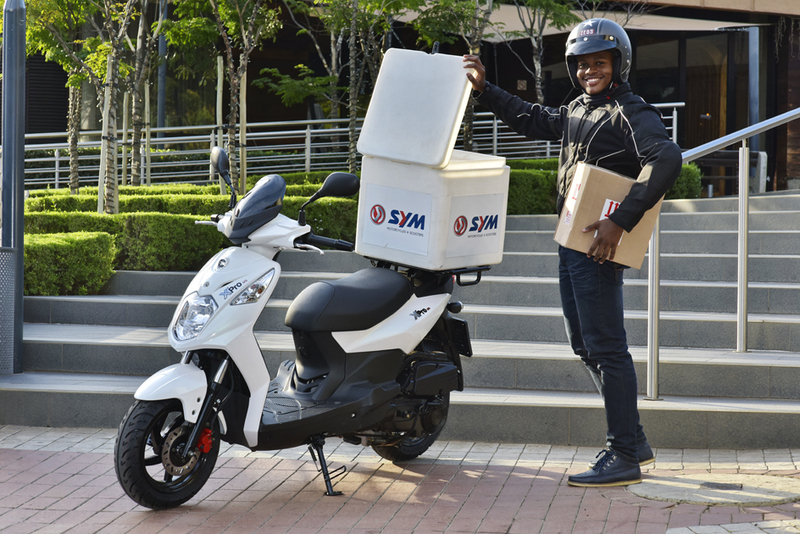 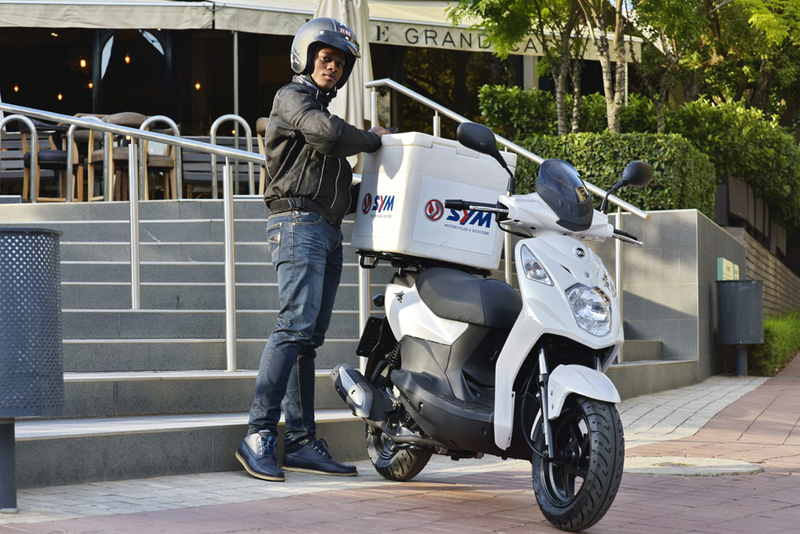 Sym scooters are designed to take more! 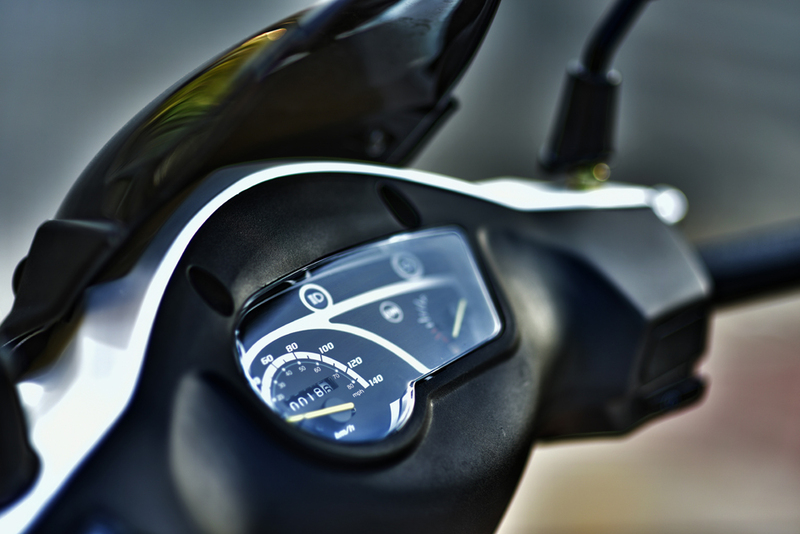 We took a long hard look at the Orbit ll and saw potential; potential for a custom-designed delivery bike. 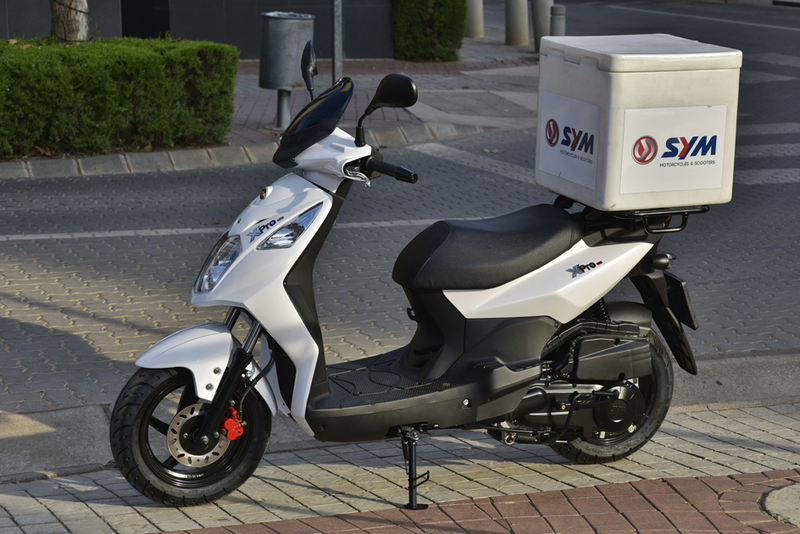 We fitted a single seat, which gives more room for a large rear carrier frame, perfect for large delivery boxes. 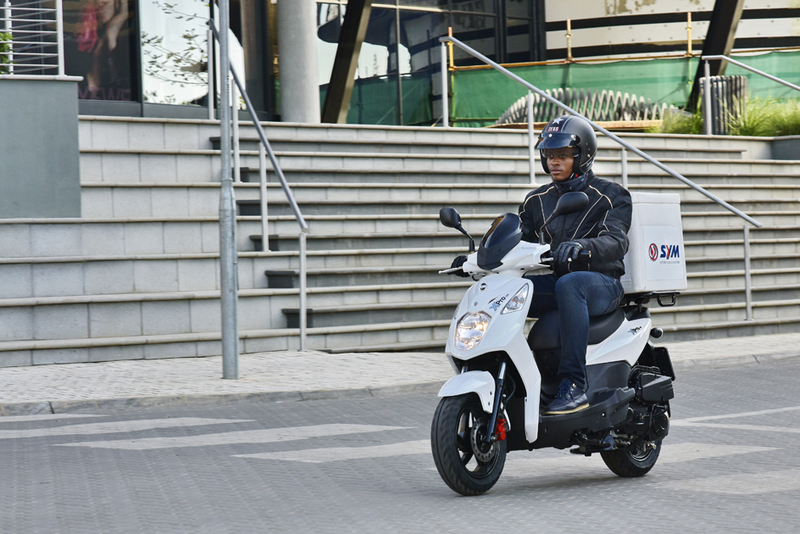 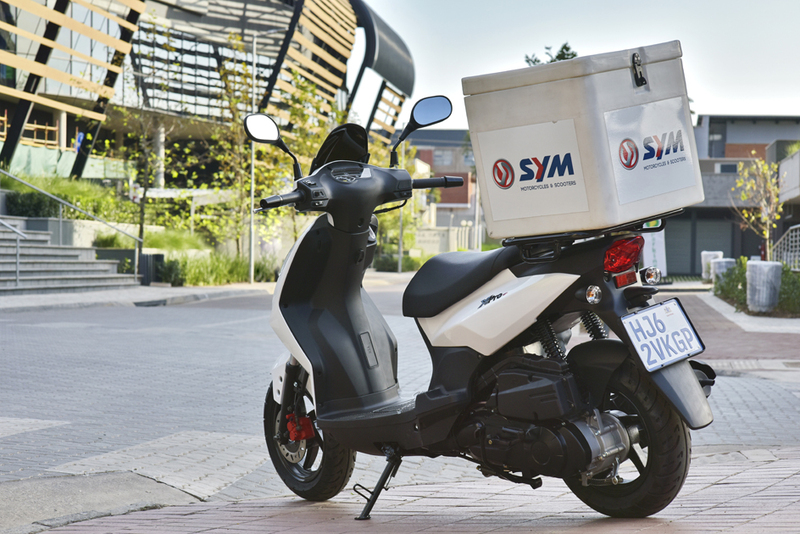 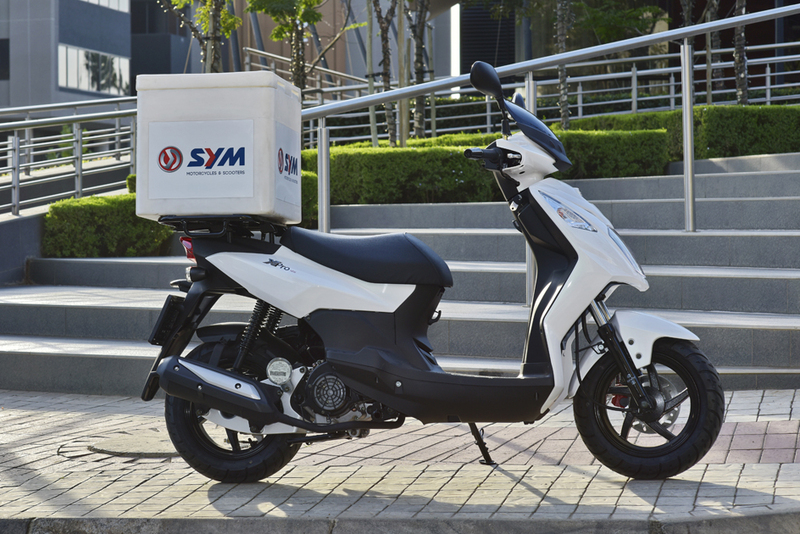 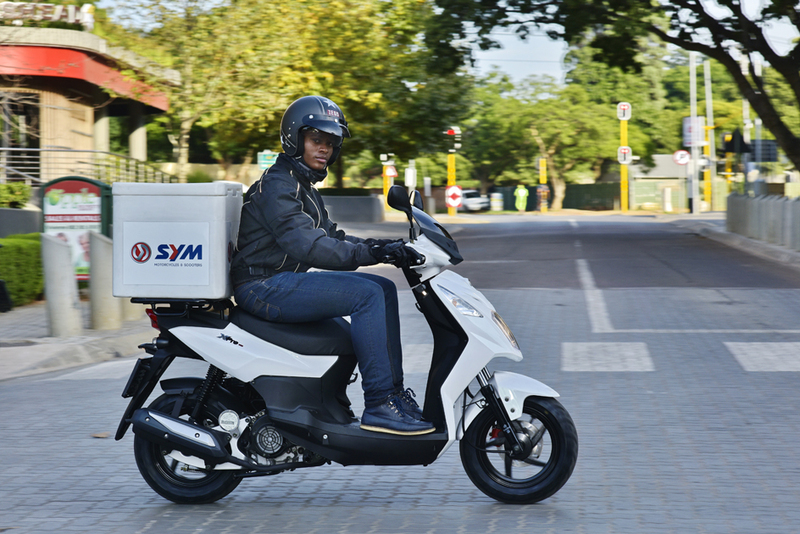 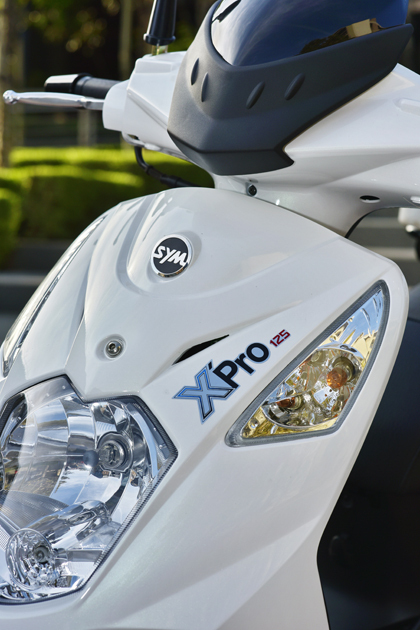 We’ve beefed up the rear suspension to increase the load capacity by a very useful margin and you still get all the Sym attributes of economy, reliability, practicality and style. 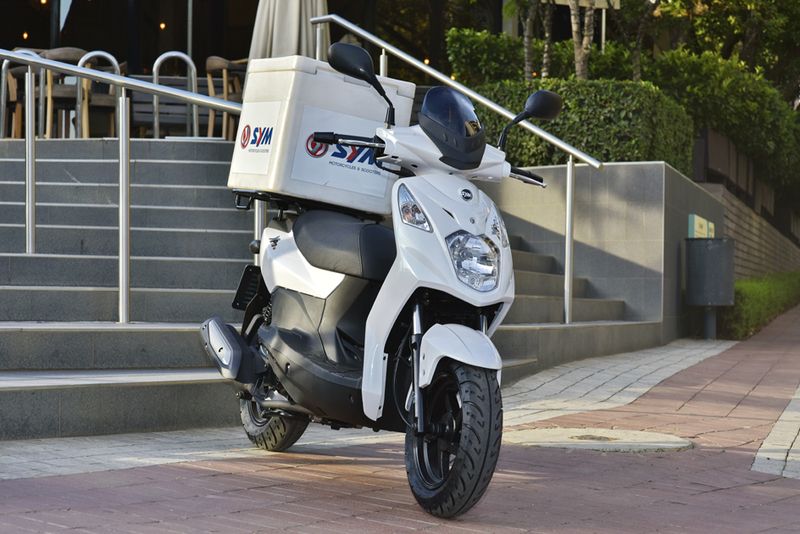 Getting the job done has never been easier.